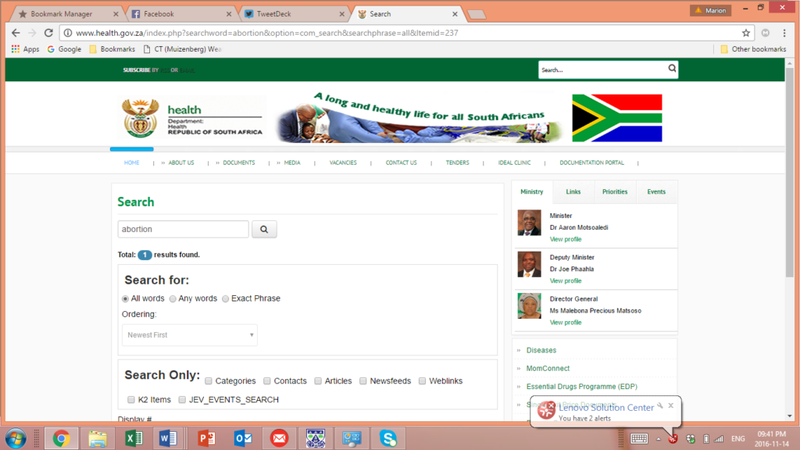 The flagship maternal health Mom Connect programme does not include information on abortion on it http://www.health.gov.za/index.php/mom-connect . The youth mhealth programme bwise does not enable one to search for information on abortion https://bwisehealth.com/menu. Similarly the She Conquers programme for women and girls http://www.health.gov.za/index.php/gf-tb-program/315-she-conquers does not include any information on abortion. 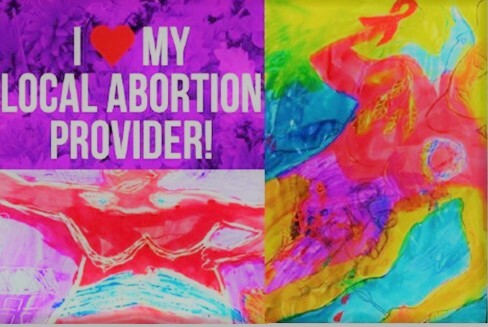 LoveLife the well-resourced youth programme https://lovelife.org.za/ does not have a searchable site in relation to SRHR and has no easily accessible information on abortion. As the SRJC we have put together local South African information on abortion and also included information about abortion basics. We have used materials from different groups locally and internationally and credit them under the different sections.